PROCUCERS OF EXCELLENCES FROM OVER 50 YEARS. 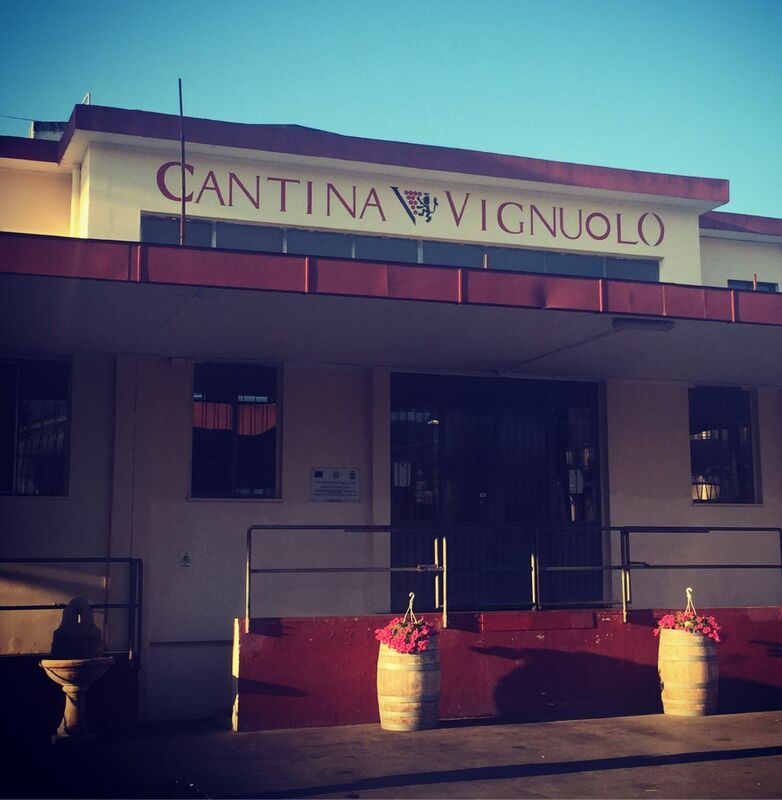 La Cantina di Andria, known as the “Vignuolo”, renews the experience of Cantina Cooperativa della Riforma Fondiaria ACLI founded in 1959 with the aim of adding value to the local grapes of the “Murgia” area, fertile land, rich of history and culture. The present partners have received the inheritance of the Cantina Cooperativa della Riforma Fondiaria ACLI and are transmitting their precious knowledge to the new generations, thanks to their daily care, the traditional farming methods and the continuous technological innovations. Today Vignuolo numbers around 40 producing partners and owners of vineyards, covering about 200 hectares on the hills of Castel del Monte, an area with a high oenological vocation and especially favourable pedagogic and climatic conditions. Murgia and particularly the hilly area around Andria, well in the sun and by the sea, are privileged for vinegrowing, thanks to their ever-mild climate, optimum temperature range, dry and scarcely rainy weather, due to the natural protecting barrier of the Apennines. Here the man-land-vine synergy is activated for the conscious reutilization and development of the soil, a value which is indispensable to exalt the distinguishing peculiarities of the wines. The attention for the environment and the healthy way of producing already within the values of the producing partners of the cooperative, brought the winery to focus on an organic approach which lead to a new organic line of products. translates and expresses in the round and well balanced wines, made using plenty of autochthonous vines. 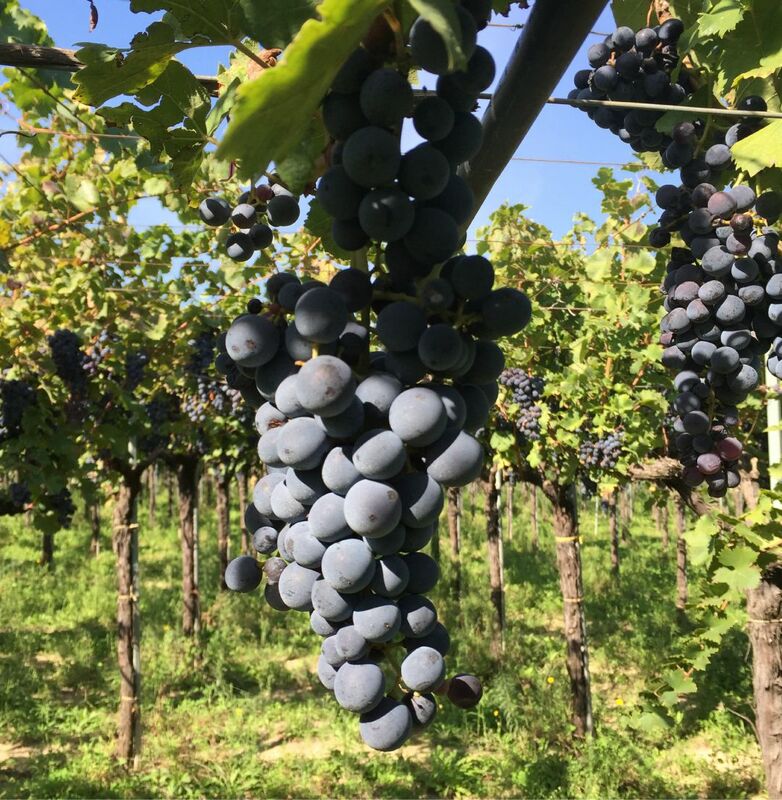 Today the selection of the grapes conferred to Vignuolo is aimed at producing wines with Designation of Origin and Protected Geographic Indication, which are always strictly observed.